Gurukul, a Dubai based organization with branches in Switzerland, works towards enhancing the practice, understanding and appreciation of Indian Art & Culture across the globe. Built on an aim to promote contemporary art in a social and educational context, Gurukul strives to develop a systematic and structured training programmes under the guidance of Guru Pali Chandra and Somna Tugnait. 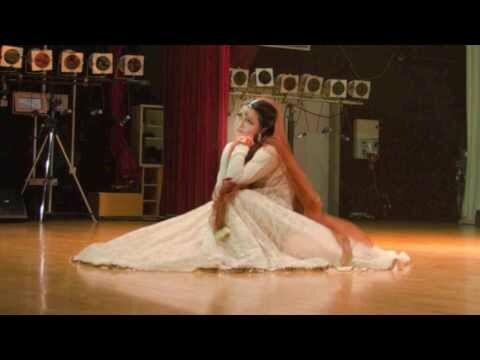 Kathak is an evolutionary art form which revolves around the concept of storytelling and is one of the most elegant and graceful dance forms. The fasc..
Training sessions in Classical and Contemporary Kathak are held by Gurukul under the direction of Guru Pali Chandra at Karama and JLT. The teaching is. We at Gurukul celebrate life in every moment. From a 5 year old winning her first dance medal to Paliji performing as Navinayika; each has been preserved by us in our vault. Our vault which is rich with memories from the past. A sneak peek of it is available on this website. Our in-house photographer and friend Dishna Mirchandani has artistically captured moments of history in the making. Never a dull moment. At Gurukul there is buzz round the year. 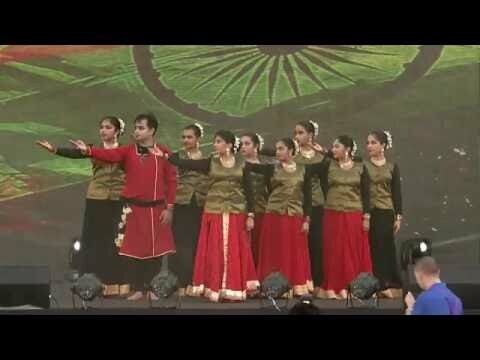 Dubai Dance Olympics where Gurukul girls walked away with several awards. Strikers Dance Challenge - yet another feat for our girls where Suranya made it through 7 rounds. Voice of UAE presentations as Sheikh Rashid on Dec 1st. Solo Nights.... and now we prepare for our 10year celebration woth Dubai Dance Festival on Feb 1st, 2nd and 3rd 2018.....endless is the list! and as if this was not enough...we open our very fisrt studio in Bangalore - Gurukul Studios on Wood Street. Dec 21st 2017! This is THE place to watch out for. Lasya - 10 years of Gurukul!